This batch of photos are closely linked to Angela and her father. They would be her aunts, uncles, cousins, grans and grandads. During the War 'Bert on the Bike' Bertie is the son of Susan Lamb and Joe Giulianotti. Mystery lady. Is she the daughter of Maria Brattisani? She was the sister of Susan Anderson Lamb.”] Susan was the wife of Joe Giulianotti. 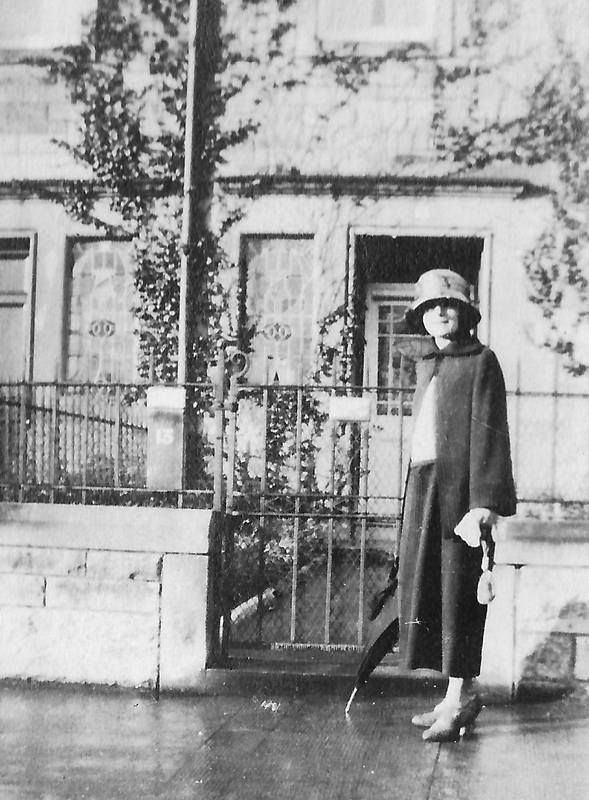 She helped look after Joe’s brother Antonio after the tragic deaths of Rosa and Giulio Giulianotti in 1929. They remained close throughout the following decades. Family photo Giulianotti. Now identified, all the way from South Africa. The couple on the left of the photo is Christina Lamb and her husband Andrew Clark. Susan and Joe are on the right. Christina and Susan were sisters. 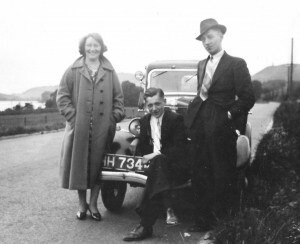 The back of this photograph reads Susan with her sister and brother-in law. Now positively identified as Christina Lamb and her husband Andrew Clark. Andrew was a blacksmith by trade. Also in the photo is Joe, Raymond and Freddie Giulianotti. Robbie Lamb is a descendant of James Lamb who was Christina and Susan’s brother. He has sent us some information on the lamb family which I will now document. Robbie has been in touch with us from South Africa and I would like to thank him for taking the time to get in touch with me. 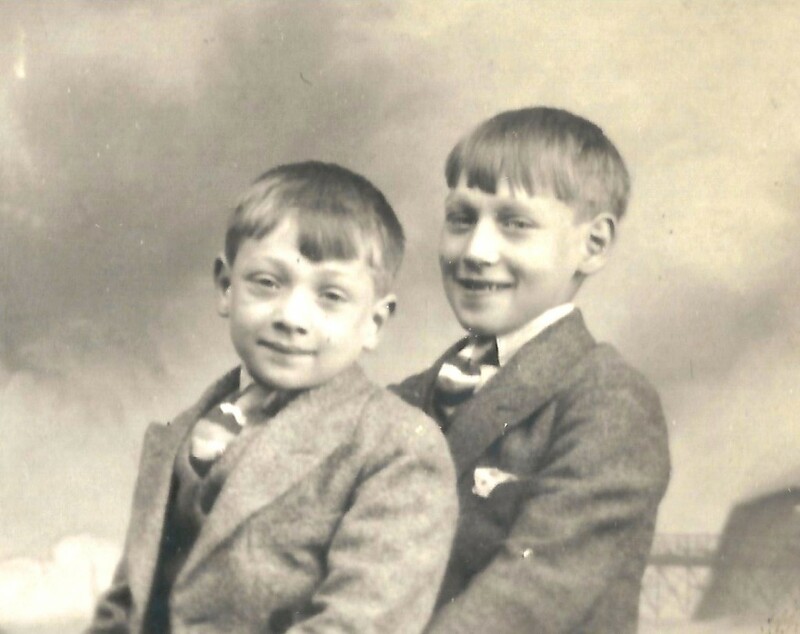 Little by little these bits of family history are emerging and it is so good to know that there are still people who are interested in their family history and who keep the memories of their forefathers alive through it. 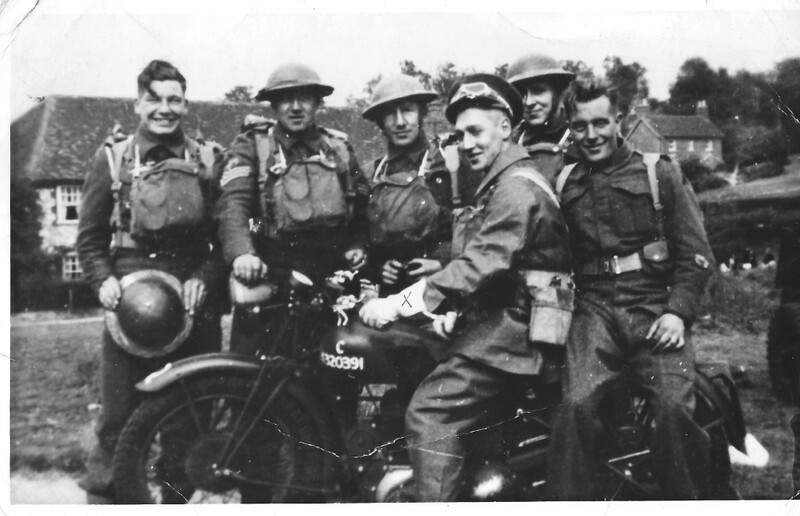 The first photo in this batch shows Bert Giulianotti, older son of Joe Giulianotti and Susan Lamb on his motor bike (he was a dispatch rider at one time in WW2). I am 95% certain that the lady in the third photo is Susan Lamb herself and not her sister as stated, and I am reasonably sure that the young boy with her is her older son Bert. 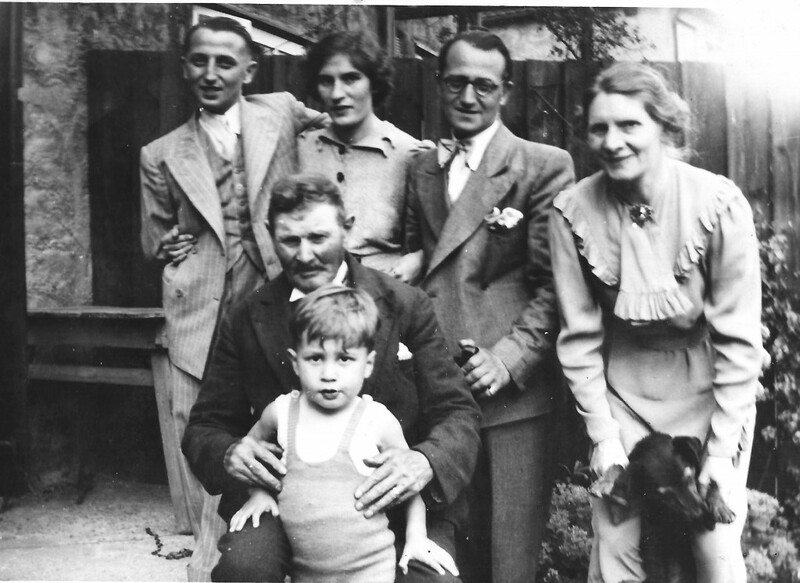 The fourth photo shows Joe and Susan Giulianotti, the couple on the right, and their two sons in the front are Bert (left) and Fred. The other couple are Susan’s sister, whose name I forget, and her husband Andrew(last name unknown). 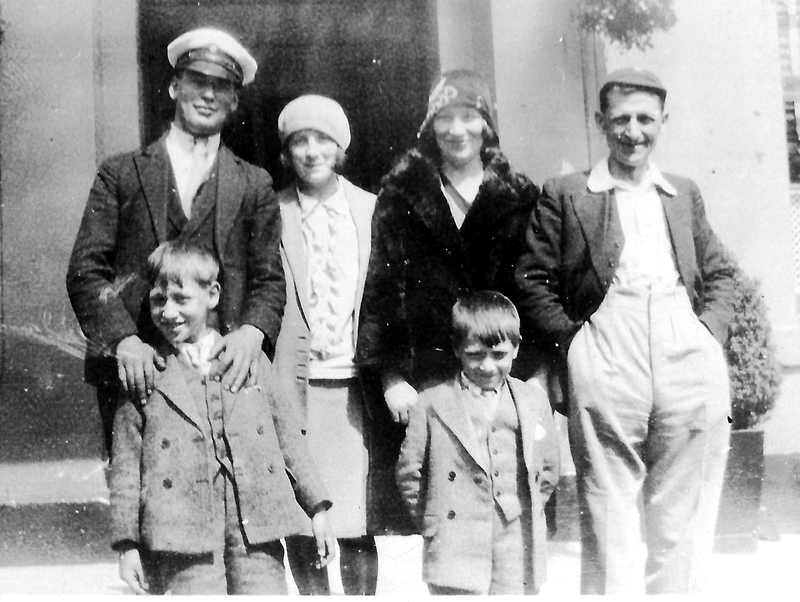 The fifth picture is of Susan and Joe’s two sons, Bert on the right and Fred, while the sixth picture shows the same two sons with their mother Susan, Fred in the middle and Bert (not Raymond!) standing on the right. Susan Anderson Lamb is my great aunt, she Married Joe April 15 1918 at St Margaret s Loanhead – Susan was born in 1899 in Kilmarnock , her Father Alexander (my great grandfather) Born in1865 in Kirriemuir & started out as a farm labourer, railway porter and eventually a coal miner in Roslin. 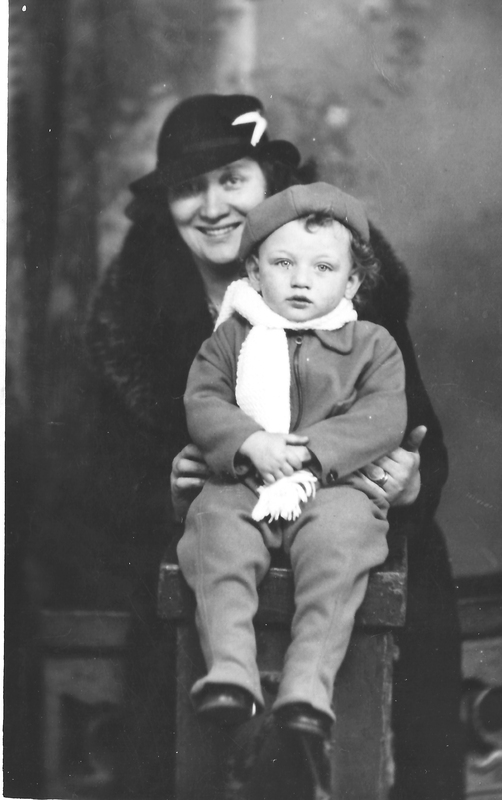 .She had two sisters Robina who was born i 1899, and Chritstina born in 1896, her husband was Andrew Clark, a blacksmith. These are the first pictures I have ever seen of any of them..